Everyone loves a good science demo, right? A good explosion, crazy bubbles flying out of tubes, weird and creepy dissections. I may be a bit biased when it comes to the whole science being fun thing, but I can promise you that this will be the best tasting experiment you’ll ever ace! I’m going to show you how to make the creamiest, most delicious homemade ice cream. The key is in how quickly you freeze it. None of this hours and hours of freezing or spinning in a rock salt ice cream maker business. This recipe will go from cream to (the best!) ice cream in a matter of seconds. Carol never wore her safety glasses. Now, she doesn’t need them. If any of you remember that gem of a poster from your old high school chemistry classroom, you’ll know exactly where I am headed here. Safety. This recipe uses either dry ice or liquid nitrogen. Both are.. well, cold. Very cold. They will hurt you if improperly used. Be careful. Wear proper gloves. Don’t let the cat taste it. Don’t let anyone swallow any of the dry ice pieces. Wait a bit before serving. You get my drift. Dry ice is available at the front of most grocery stores, and if you want to be brave and venture into the LN2 game, check with farm/welding supply companies. Better yet, befriend a handsome scientist that has some experience to give you some help! Now to the fun part– the chemistry! Stay with me now. This won’t be that painful. The reason that I swear by making homemade ice cream with liquid nitrogen or dry ice is because of how quickly it freezes the cream. “Oh.. you’re just impatient?”, you may ask. Yes. That is a big part of it. Who on earth makes ice cream at home and wants to wait for hours before they can have it? Nobody that I want to know. The other reason, being a bit more molecularly gastronomical in nature, is that the extreme cold really does play a huge role in how creamy your end result will be. The extreme cold prevents the mixture from forming ice crystals, normally created during slower freezing. The fats and liquids are flash frozen, leaving less room for expansion and ice formation between molecules. 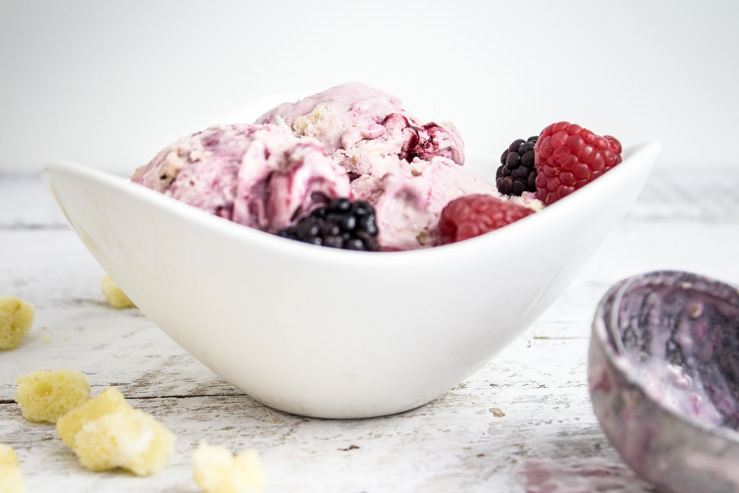 You can mix just about anything into a solid (no pun intended…) vanilla ice cream base. I opted for this custard base, since I find it to be mucher more rich and creamy. Some summer raspberries make the base. Blackberry purée swirls make this the perfect BBQ closer. Oh… And did I mention cake pieces? That’s right. I had a bag of frozen scraps from recently making snack cakes for a friend’s baby shower. Why not? 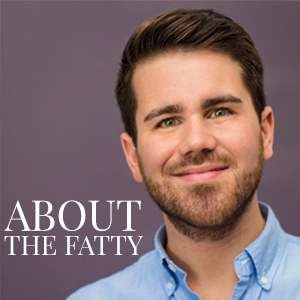 I mean… CAKE! The end result from this magical pairing of cool chemicals and cream will give you the most smooth, almost whipped cream-like treat that you’ve ever had. It doesn’t hurt that you can impress your friends a bit and give them an opportunity to snap some flashy Instagram pictures at your 4th cookout. Be sure to check out the rest of our 4th cookout lineup. More to come throughout this week. 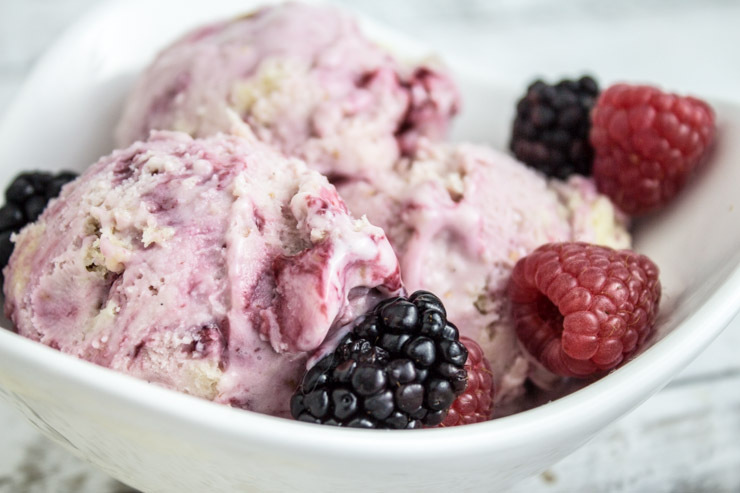 Raspberry base, blackberry swirls and snack cake pieces become the creamiest ice cream with a bit of kitchen chemistry. If using dry ice, place in paper bag and crush with hammer into very small pieces. If using liquid nitrogen, use proper dewar/protection. Review safety precautions appropriate for use of either, as they WILL hurt you if used improperly. NOTE: This recipe is for 1 quart. Multiply as needed. Add cream, milk, salt, half of sugar into saucepan. Heat over medium heat, slowly, to 175 F. Stir as needed with wooden spoon. Do not heat above 175, as 180 will scald the dairy. Remove from heat when it reaches temperature, mix in vanilla, let cool for 20 minutes. In mixer, cream egg yolks and slowly add remaining half of the sugar. Whip until light, about 5 minutes. When whipped, SLOWLY add 1 cup of warm custard to yolk mixture while mixing to temper. This is required to properly mix without causing the eggs to cook improperly. After tempering, slowly mix in the rest of the custard into the egg mixture on the mixer. 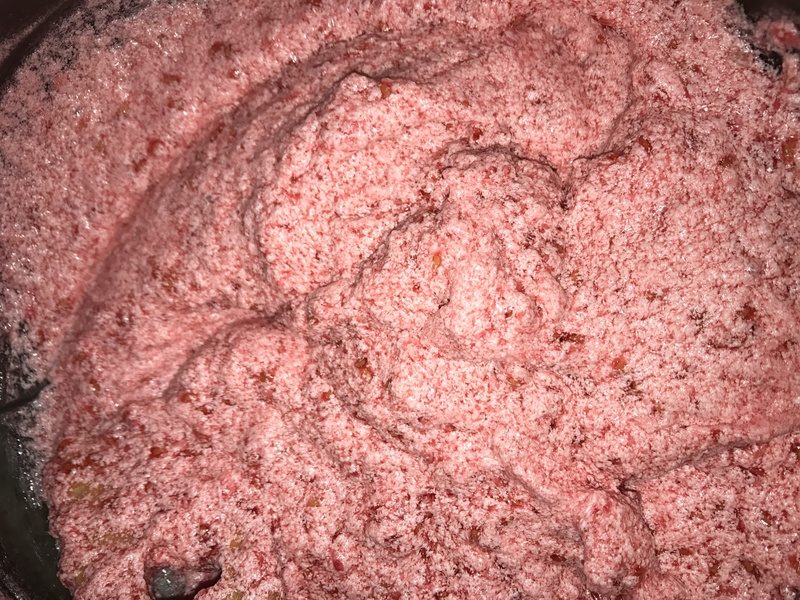 Add raspberries (blended or crushed) and stir. While mixing, slowly pour in liquid nitrogen (carefully!). Be sure to only add a small amount at a time, as it will bubble out if too much is added. If using dry ice, slowly add pieces and watch for bubbling. 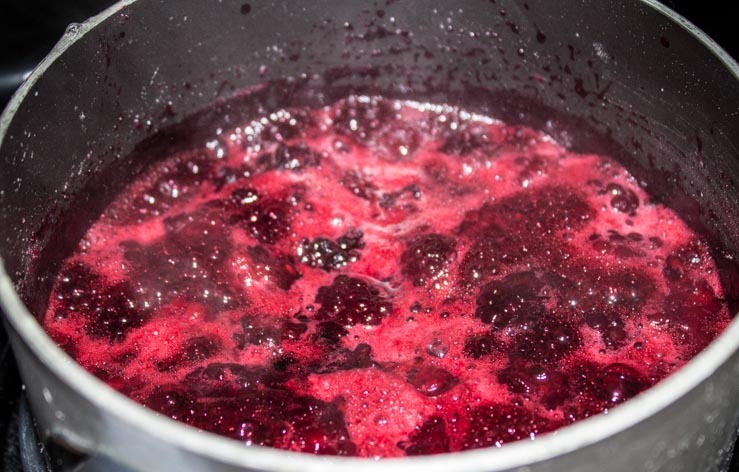 Frequently stop and check the consistency and scrape the bottom of the bowl well, as it will be prone to solidifying at the bottom quickly. Not scraping could cause damage to the mixer blade. 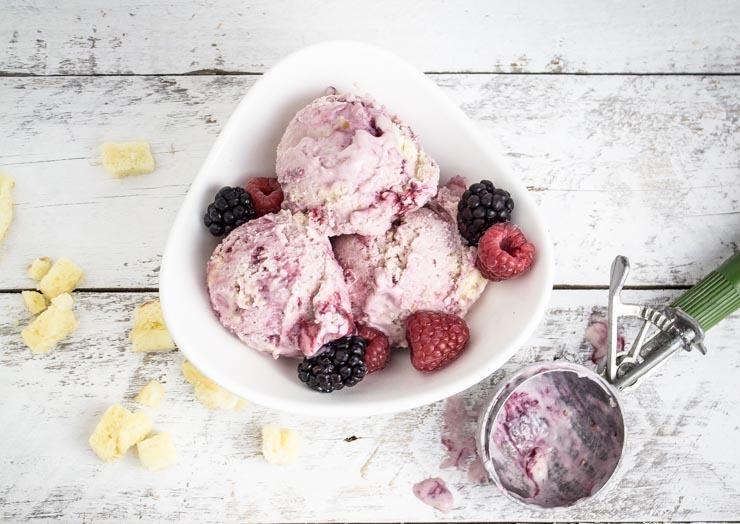 Once frozen, transfer to container, swirl in blackberry and enjoy! PLEASE review the full blog post for more tips and safety instructions. Visit SouthernFATTY.com for more and to say hello! What is your favorite part of a holiday BBQ? Recipe, game, tradition? Comment below! Uh oh! 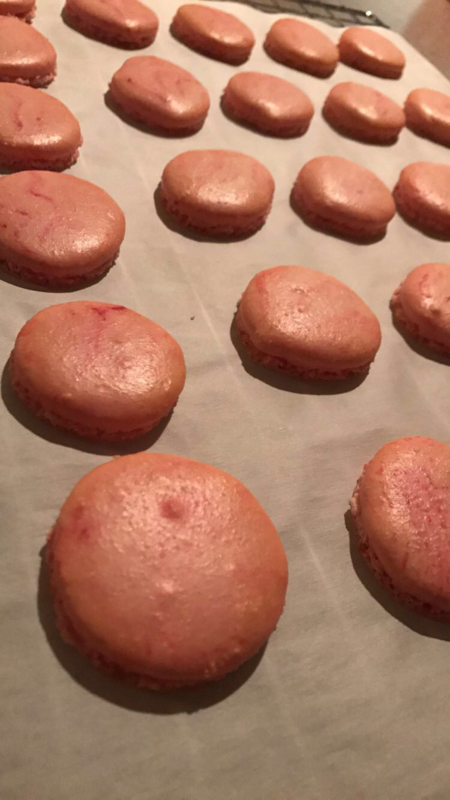 Glad the macarons worked out. They look pretty good. 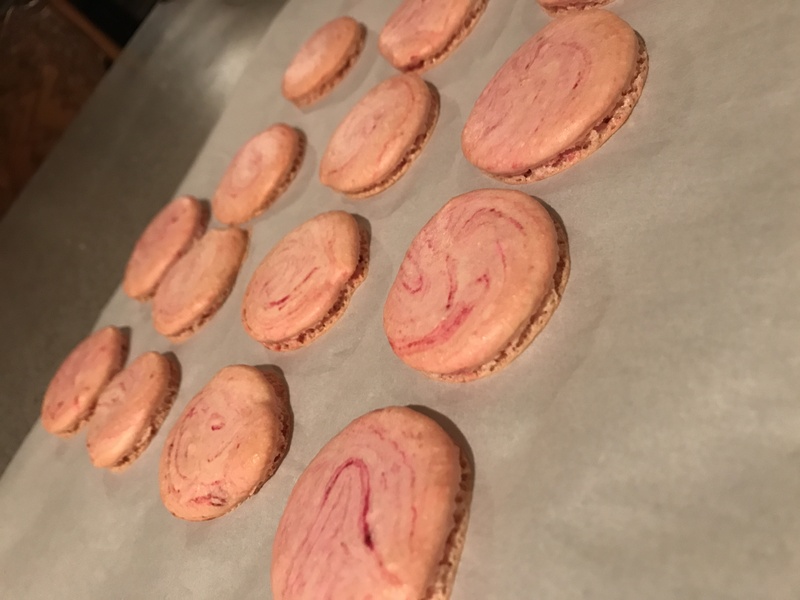 For the buttercream… that happens if 1) the butter was too warm 2) you didn’t have he right amount of butter 3) the buttercream mix got too warm 4) wrong ratio of mix. My guess is that the butter got too warm. This might be from how you mixed it. You can actually try to save it by cooling it (place the bowl in ice water for 5 minutes and then whip it in mixer on high speed). If that isn’t the culprit, you can try adding cream cheese or melted chocolate (cooled after melted). You can add up to half as much butter as you used in the recipe (e.g. : if it’s a stick of butter, or 1/2 cup, you can add 1/4 cup cream cheese or melted chocolate. Whip it all on high several minutes. It was my first time ever doing piping so I know that can use some help lol but thank you so much for responding!!! I have it in the fridge right now and hopefully it can pull through! Your directions were amazing I’ll Have to try more of your recipies!!! Looks awesome and so fun to make. Love how much work you put into what you create, as well as your pics and posts. I’m a fan! Such a mad scientist! I love it! Genius on adding the cake pieces.